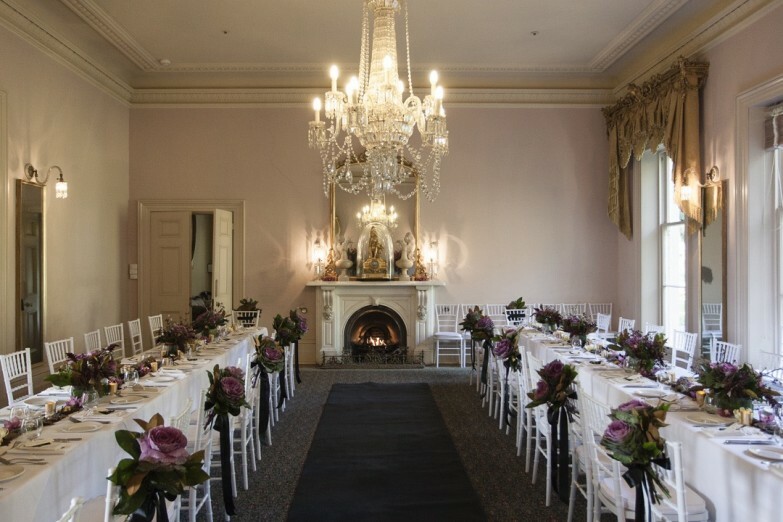 Como House is a gracious colonial mansion of Australian Regency and Italianate design set in over two hectares of superbly landscaped gardens. 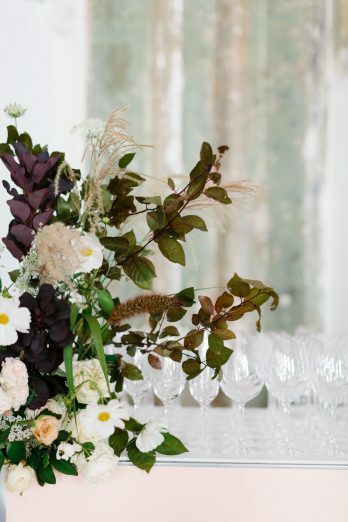 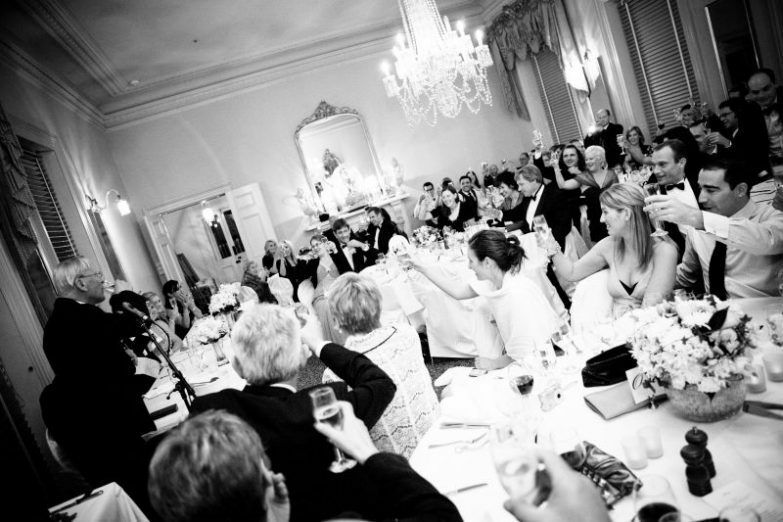 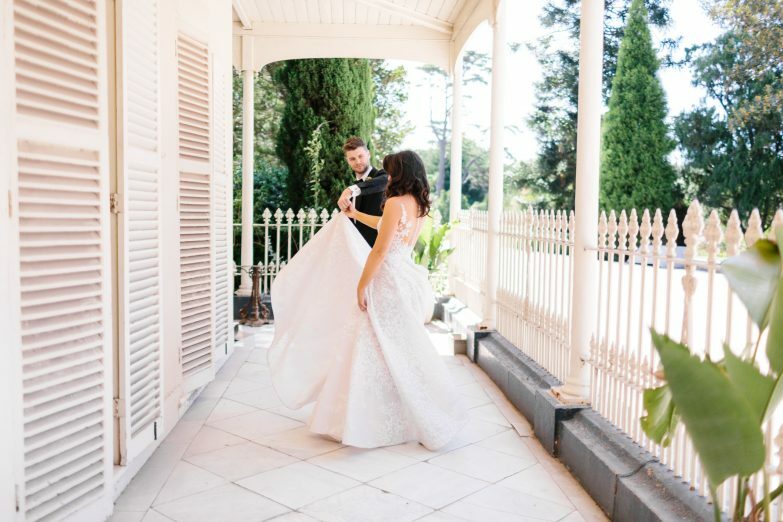 Como offers breathtaking backdrops for all events, ranging from magnificent gardens, the historic Ballroom, the modern Pavilion and exclusive garden marquee opportunities for your functions. 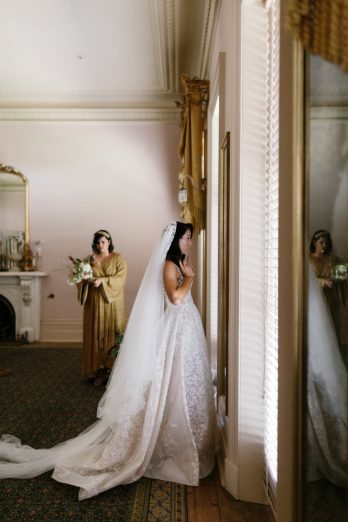 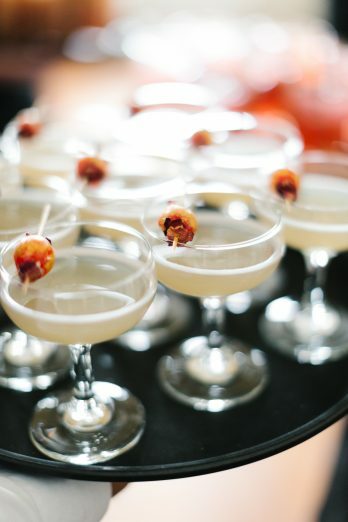 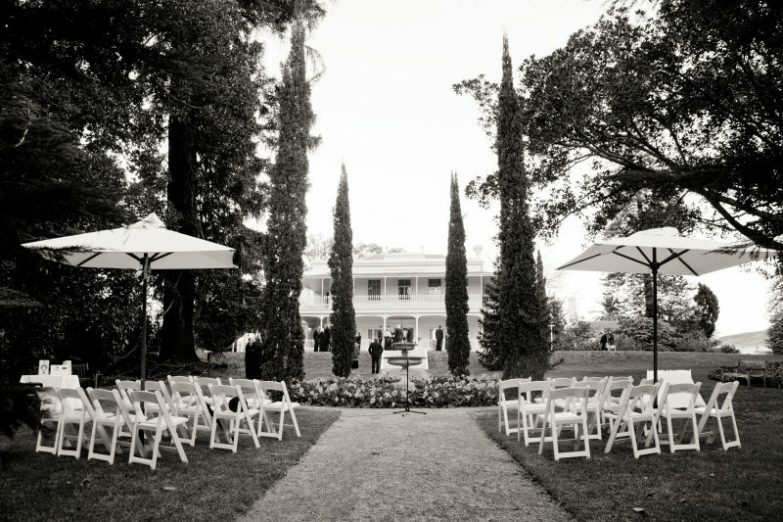 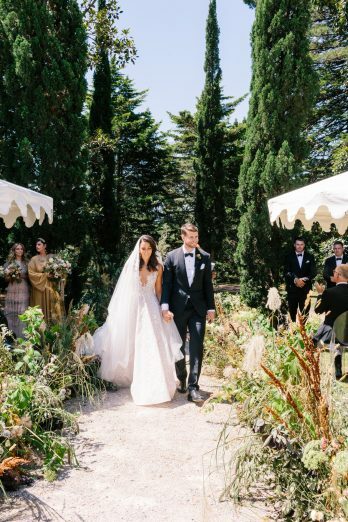 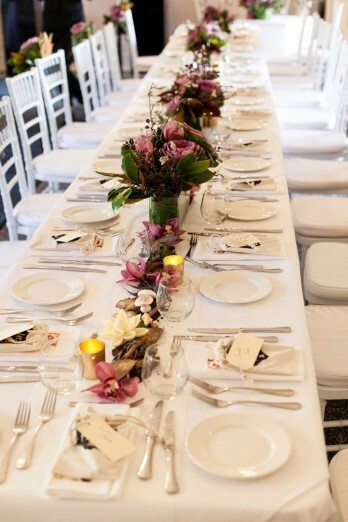 Located in South Yarra and approximately five kilometers from central Melbourne, this idyllic garden setting is ideal for wedding ceremonies on the magnificent Fountain Terrace or the intimate Ellis Stones Garden, to private parties or corporate functions in the Ballroom or Pavillion. 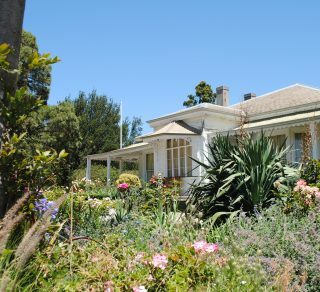 Click here to learn more about Como House and Garden. 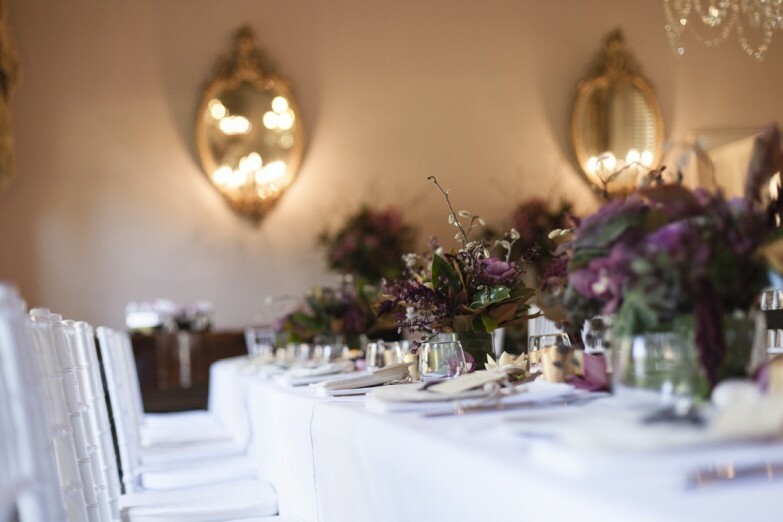 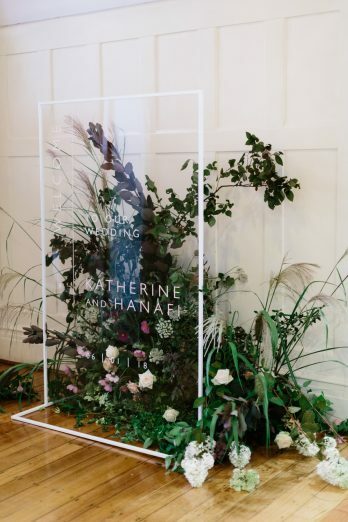 For weddings and function enquiries, please contact our National Trust team. 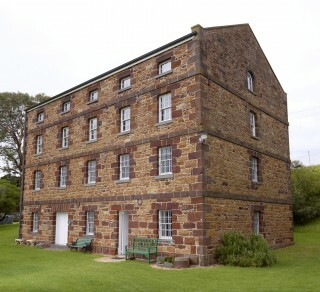 Email – [email protected] or phone 9656 9845. 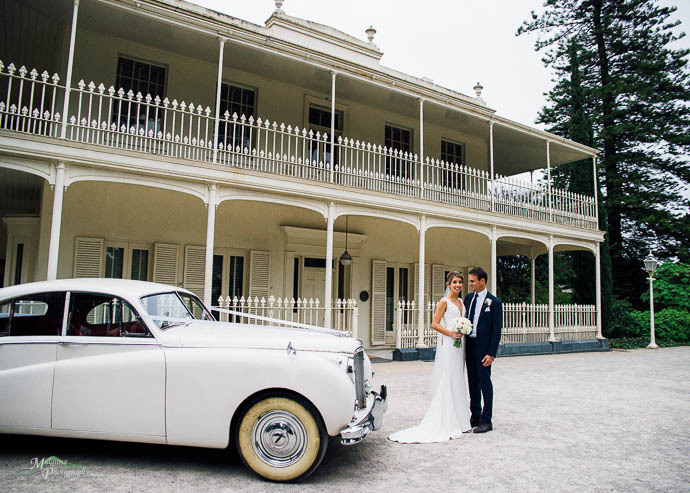 Download The National Trust of Australia (Victoria) Wedding Brochure. 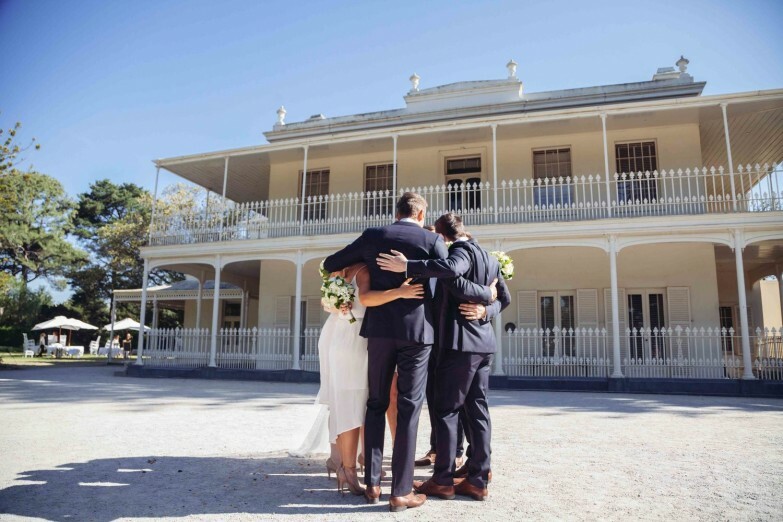 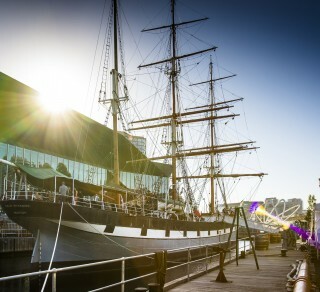 Download The National Trust of Australia (Victoria) Venue hire Brochure.